The Chester Racecourse Wedding Show takes place on Sunday 3rd November 2019, 11am to 3pm. More information to follow. 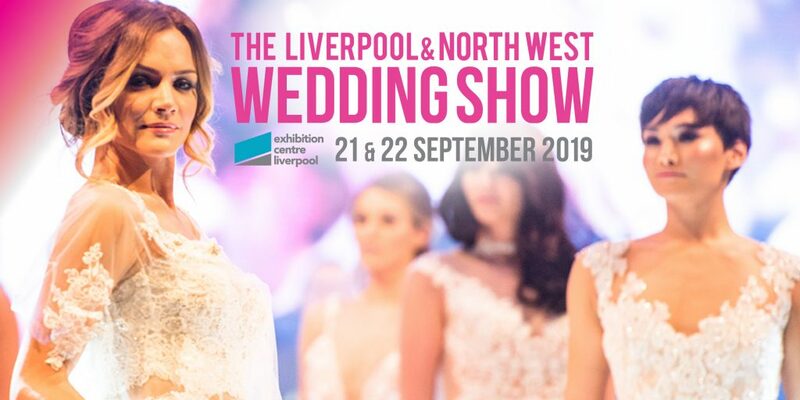 The Liverpool Town Hall Wedding Show takes place on Sunday 13th October 2019. More information to follow shortly. Save the Date as we are back at Aintree Racecourse for their Spring Wedding Show on Sunday 19th May 2019. SAVE THE DATE for the FREE ENTRY Wedding Show at St George’s Hall on Sunday 28th April 2019 and it’s open to everyone, 11am to 3pm so come along and say hello!